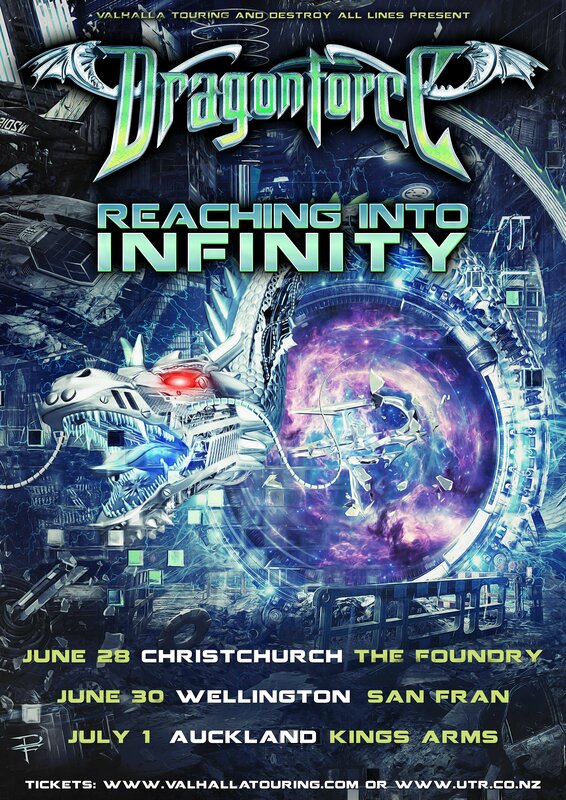 International metal superstars and power metal speed legends DRAGONFORCE have revealed that they will be touring New Zealand as part of their Reaching Into Infinity World Tour. Tickets from UTR, Slow Boat, RPM and Valhalla Touring. 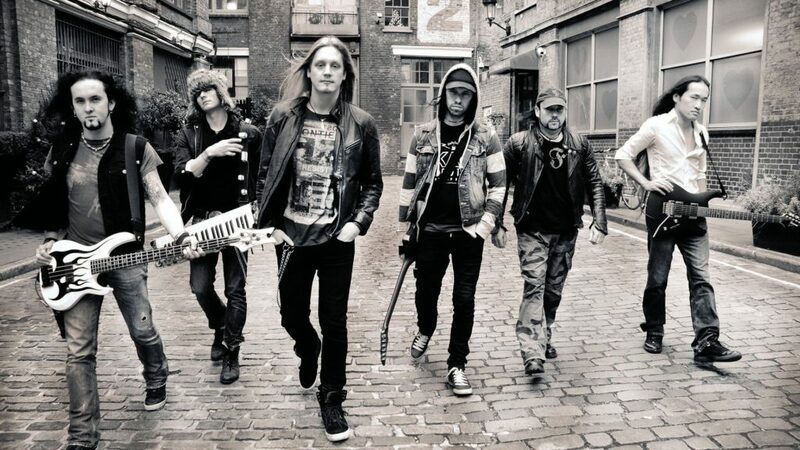 With their lightning fast riffing DRAGONFORCE are one of the most furiously exciting and animated live acts in the world today.